teachers produce a diverse range of artworks while sharing their expertise with students. 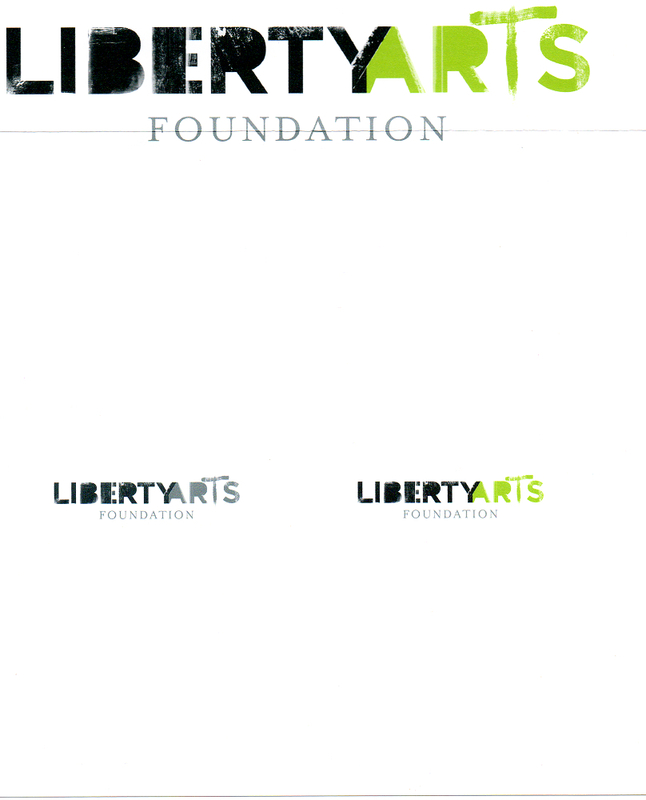 Entries have been submitted for the Liberty Arts Foundation Logo contest. 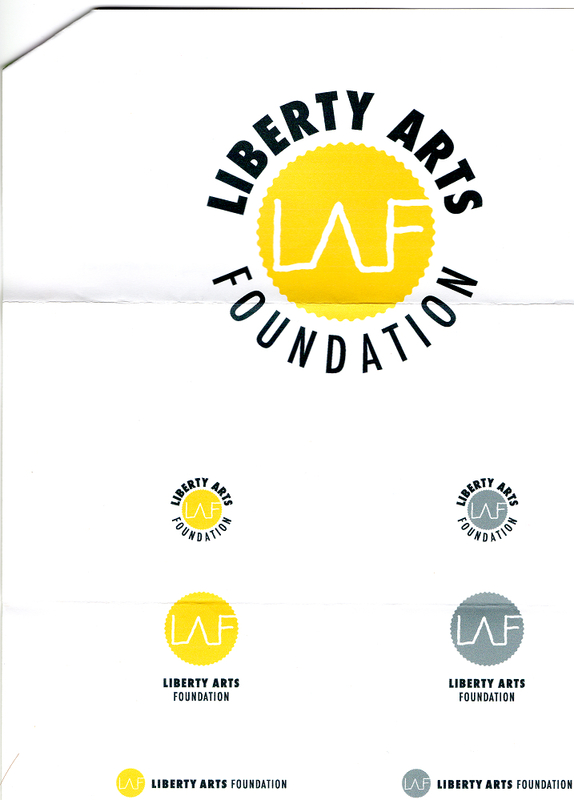 Two (2) artists send in entries for judging as of December 30th, 2011. 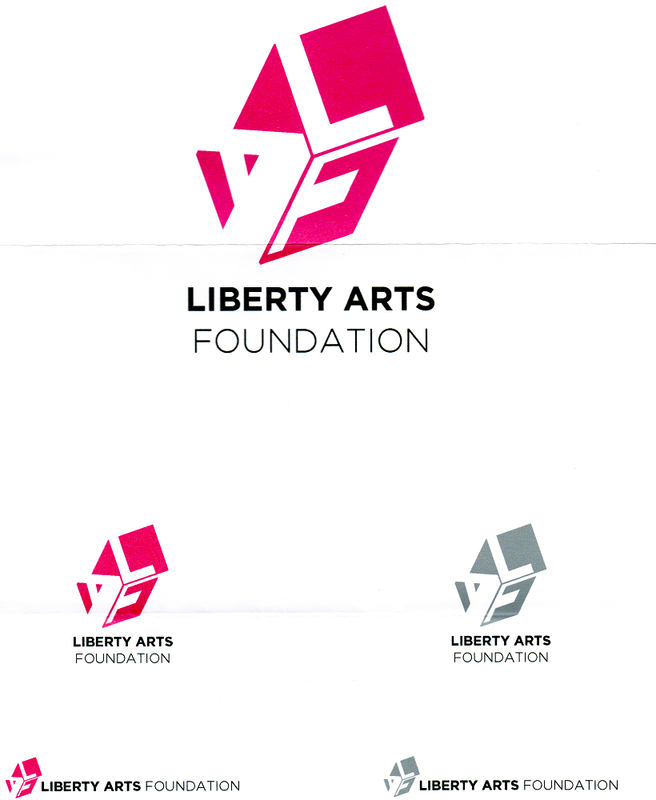 Author libertyartsloverPosted on December 13, 2011 January 1, 2012 Format GalleryCategories Local Artist, Logo Contest, UncategorizedTags Contest, Foundation News, Liberty, Local ArtistsLeave a comment on We Have Entries!